Bharat machinery works is a leading manufacturer and supplier of Undergarments knitting machines that can knit undergarments in different sizes, patterns and colours. 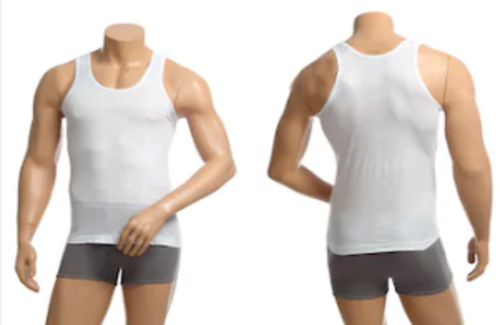 Our machines are specialised in knitting both ladies and men undergarments. 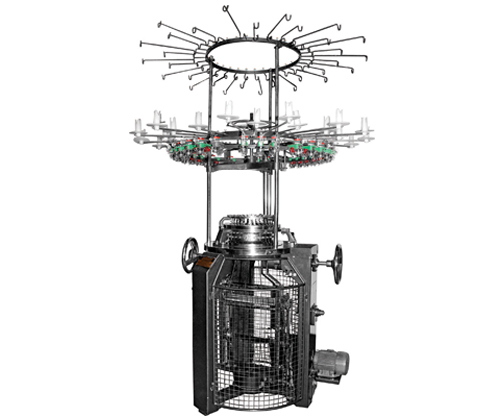 These knitting machines belonging to the category of rib and single jersey circular knitting machines are used for making a finer quality fabric of undergarments. 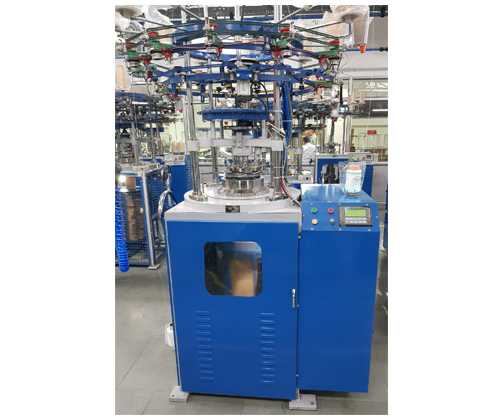 The machines can knit seamless undergarments using 13, 14 diameters of a tube, 8 number of loops, 64 photoelectric yarn inductors with highest turn speed of 100rpm. Our machines have full support for power protection with lower defect rate after power shut down as it maintains shutdown status. Our machines use cotton yarn for a comfortable, flexible fit. Apart from using cotton yarn we also use elastic fibre, spandex and other raw materials for seamless undergarment knitting.